Gamma-Psi Chapter of Lambda Chi Alpha at Lehigh - Possible Golf Outing- We Need Volunteers! Possible Golf Outing- We Need Volunteers! There’s been a lot of recent buzz surrounding a possible golf outing this summer or fall. Everyone is interested, but so far, no one has stepped up to the plate to make this Lambda Chi Alpha reunion possible! We need your help setting up and running the event. Anyone interested in making this event possible, should email [email protected]. Without your help, we cannot make this event happen. It is up to you to step up, be the hero, and score a hole-in-one for Gamma-Psi. 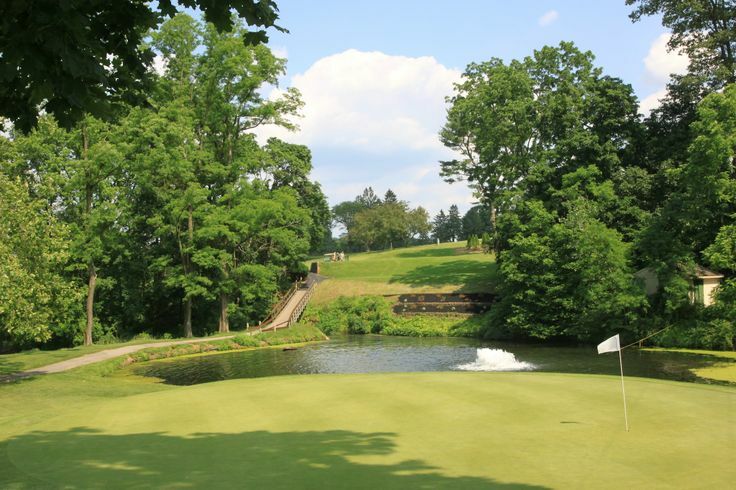 In the past, we've played at courses such as Locust Valley and Wedgewood, both in Coopersburg. We have also hit the links at Woodstone. We need your help determining which would be a better option! Events such as this are a wonderful way for alumni to reconnect with their Brothers and the fraternity. A day full of fun, friendship, and Brotherhood!